If you’re living with pets, you’ve probably notices how much dirtier your models get. 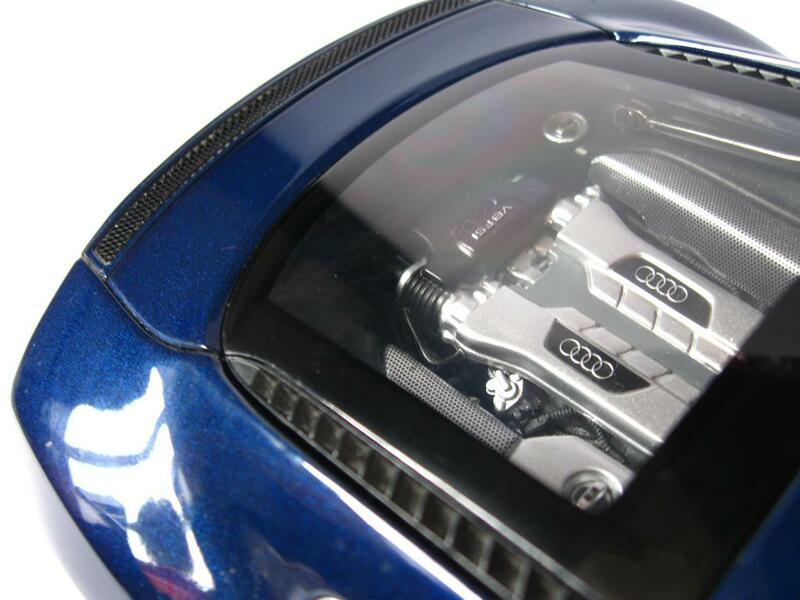 In our example this lovely Kyosho Audi R8 got a free bath from a big wet dog. The result is enough to hurt the heart of every collector. But fret not. It’s something you can clean in just a few seconds. First dust the model with the fluffy cloth. Take the cloth for cleaning glasses. Now exhale some air on the car. 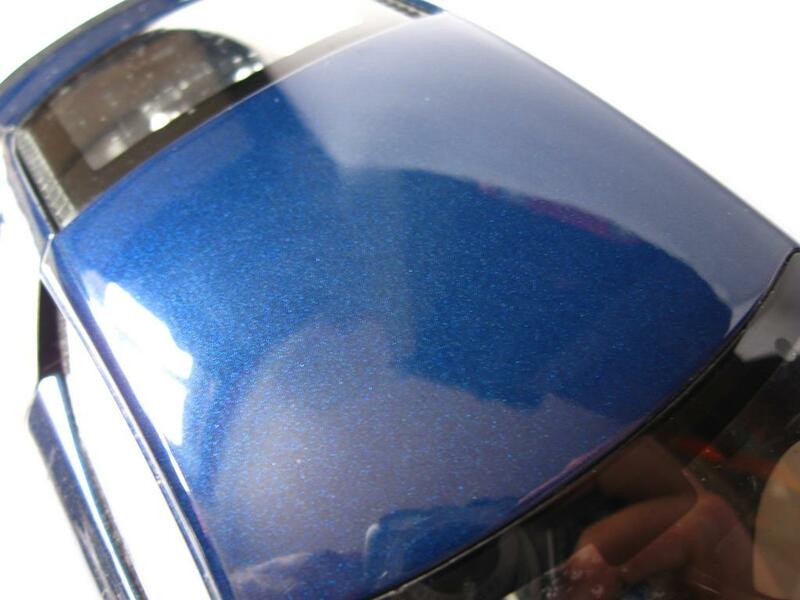 Rub with not much force of pressure until perfect shine. 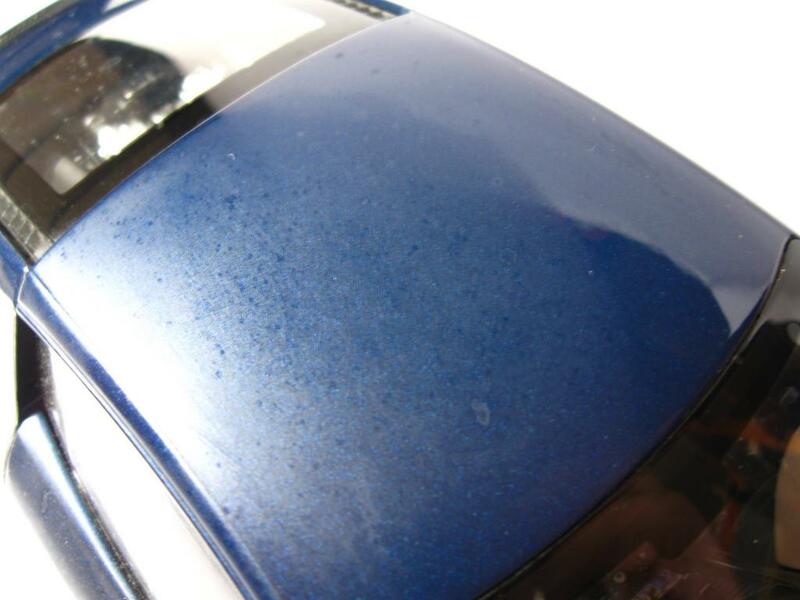 We’ve done this countless times and we can assure you that so far all models are scratch free. And here is another example. 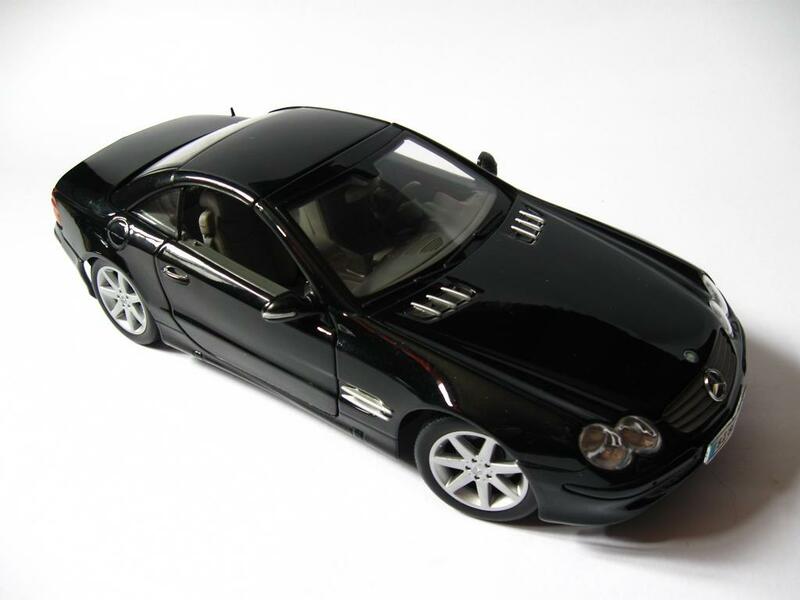 This black Maisto Mercedes SL 500 was left out in the open for a couple of weeks. The result is not pleasing. We’ve made a couple of swipes here and there on it to show you the “dust level”. Using the techniques we’ve just discussed and just two minutes of our time, the result is as following. 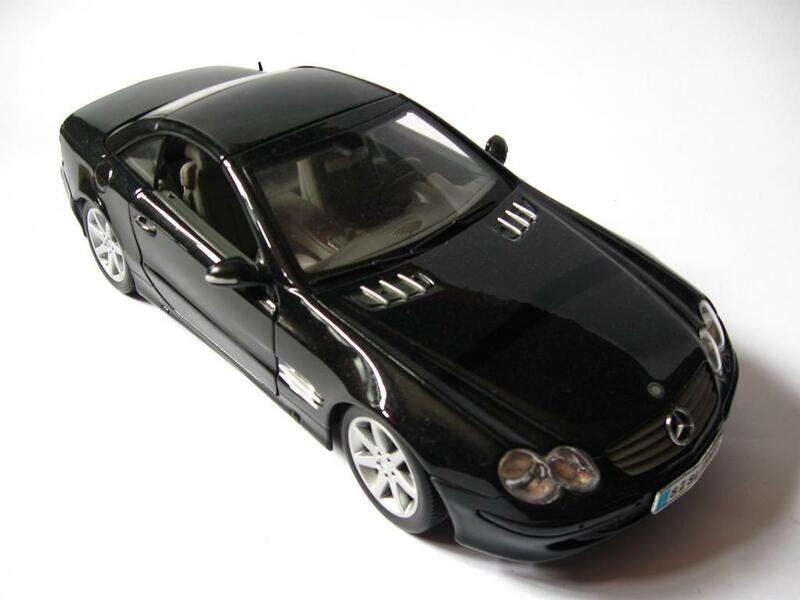 In the examples we’ve used 1:18 scale diecast models but the same methods can be used with no problem at all for models of any scale. It’s just that it is easier for us to show you the effects in the pictures on bigger models than it is on small ones. 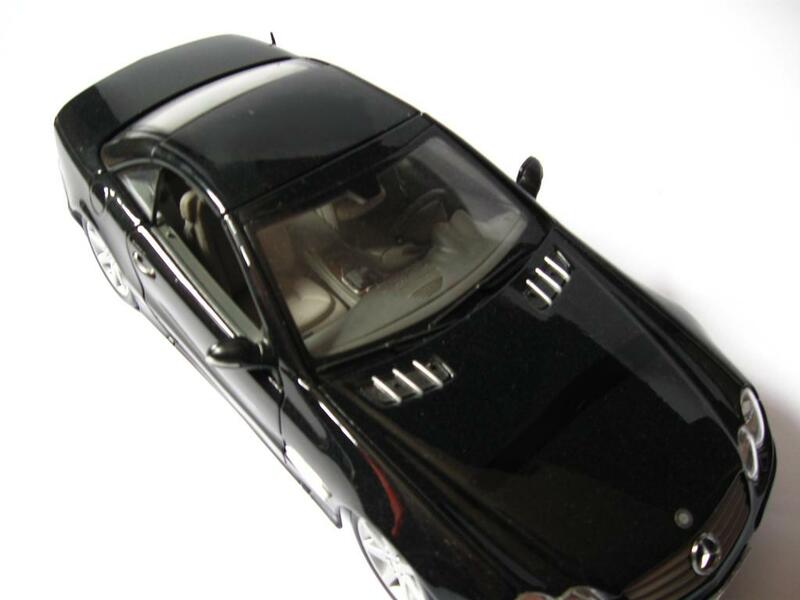 Let’s do a quick recap and see all of the major points in cleaning a diecast model. If you keep your models on open air shelves and out of their boxes, then a general dusting once a week or two will be more than enough to keep them shiny and attractive. A through clean on all parts and interior once every month or two will be more than enough for a typical dusty home. If you keep your models in enclosed cabinets, then a general dusting once or twice a month will be enough. Thorough clean will be an even rarer occurrence. 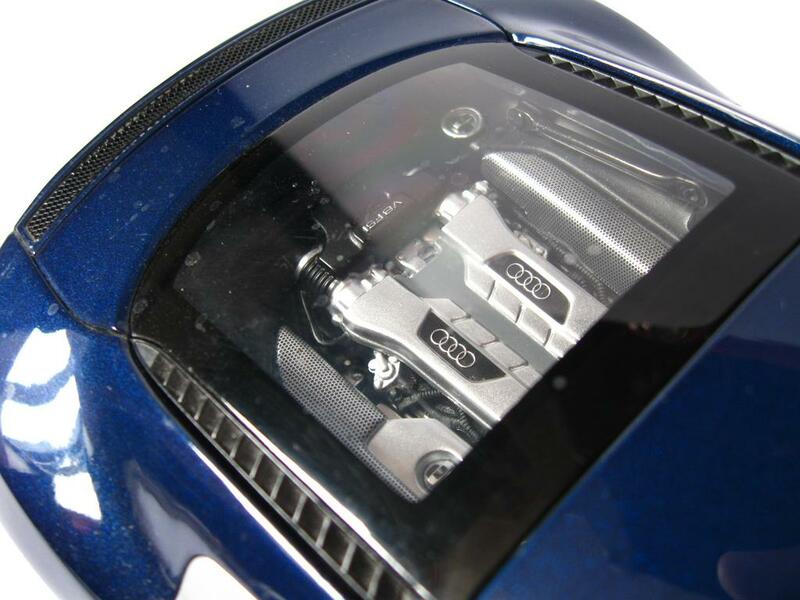 Of course you should always clean thoroughly every model before you take it out for a photo shoot. Our method will provide you with a quick and easy way to do so and start enjoying taking pictures of the cars sooner. As always you can drop us a letter at any time with your input via email or our contact form.